I’ll keep this brief - I know you’ve got better things to do with your time. You’ve got to fit in rewatching all of Gilmore Girls before the new ones get here. 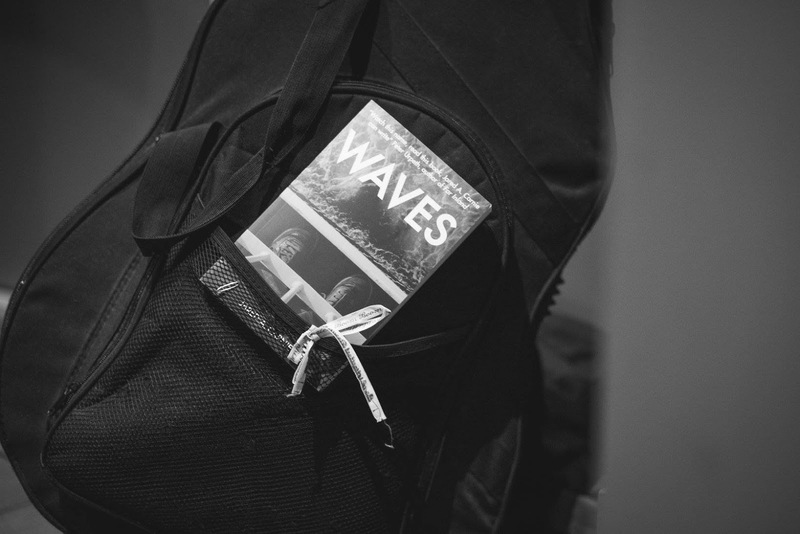 That’s it really, if you would like a copy of Waves, send me an email at jaredacarnie@gmail.com and I’ll see what I can do. If you’re anything like me, the prospect of sending a blind email to someone you don’t know, particularly to request something, is utterly terrifying. But I promise that this post isn’t aimed at someone else, it is aimed at you. If you want a copy, I want to give you a copy, so please do email me. Just be sure to include your postal address. If you don’t know what else to say, don’t worry about it, don’t say anything, just send me your address, I won’t think it’s rude. Or if you prefer reading on kindle, let me know in the email, and I might be able to work that out. I can’t promise anything though. I am an idiot when it comes to that kind of stuff. And most things.